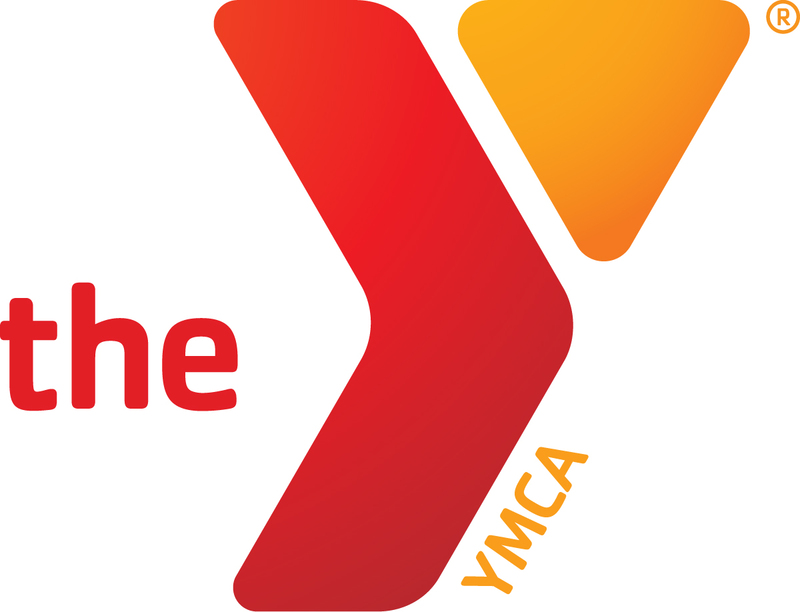 Each year the YMCA offers sponsored memberships, as funding is available, to youth, seniors and adults with disabilities who meet certain income requirements. Each year over $30,000 in sponsored memberships are provided to more than 100 individuals. Sponsored membership application forms are available at the front desk or can be downloaded from the link at the top of this page. The YMCA’s corporate membership program is a great way for companies to encourage a healthy lifestyle among their employees. The economic effects in the workplace can include less turnover, lower healthcare costs, reduced absenteeism and increased morale. Please contact Sid Gillispie, executive director, to establish a corporate membership program at your organization. Employees must provide proof of employment (e.g., a letter confirming their employment) at the time of registration.